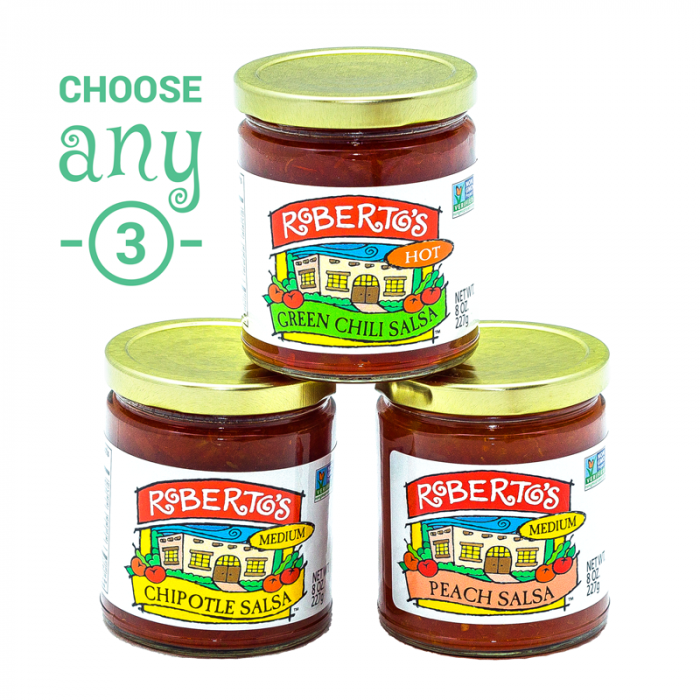 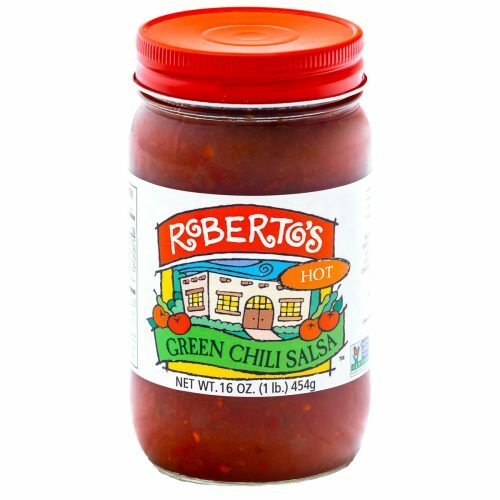 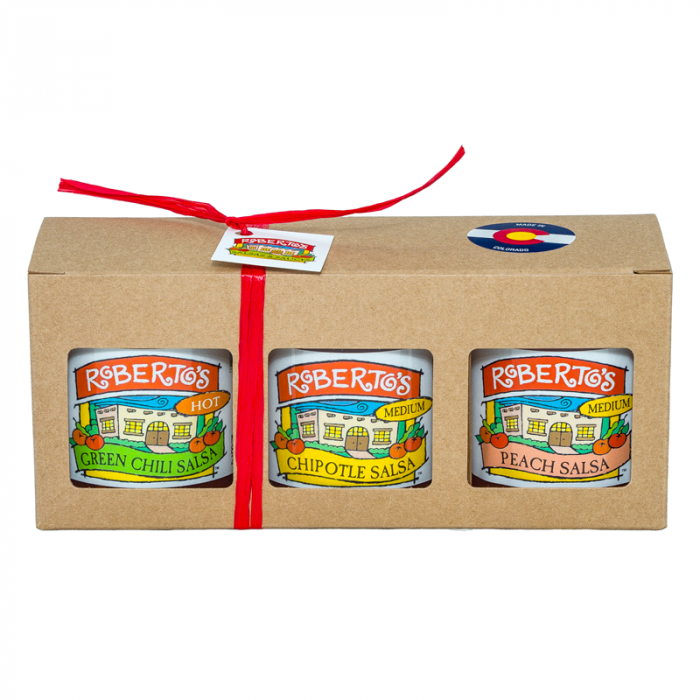 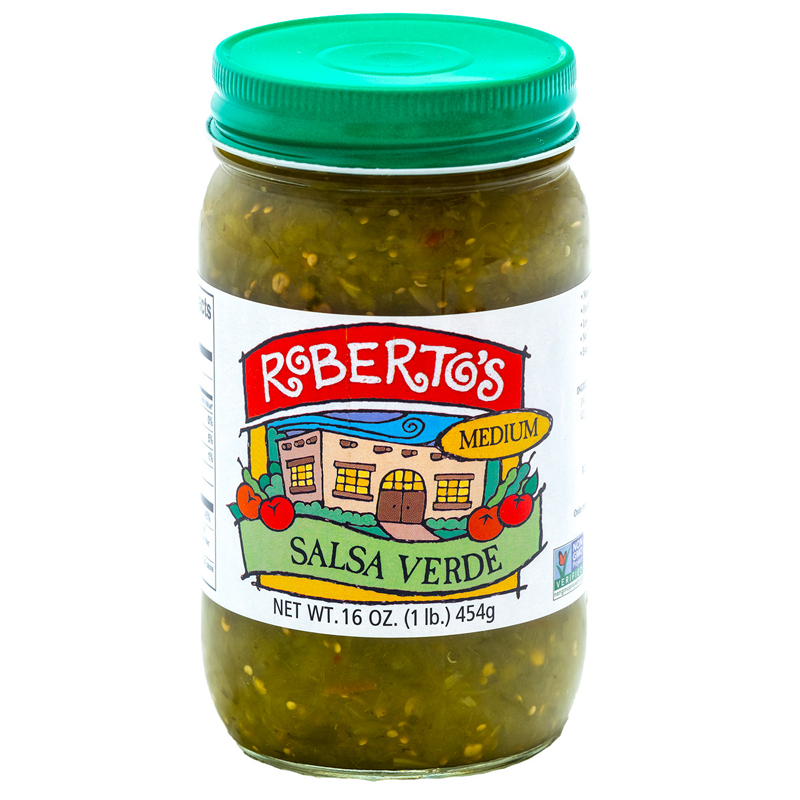 Mix and Match your 3 favorite Roberto’s Salsas. 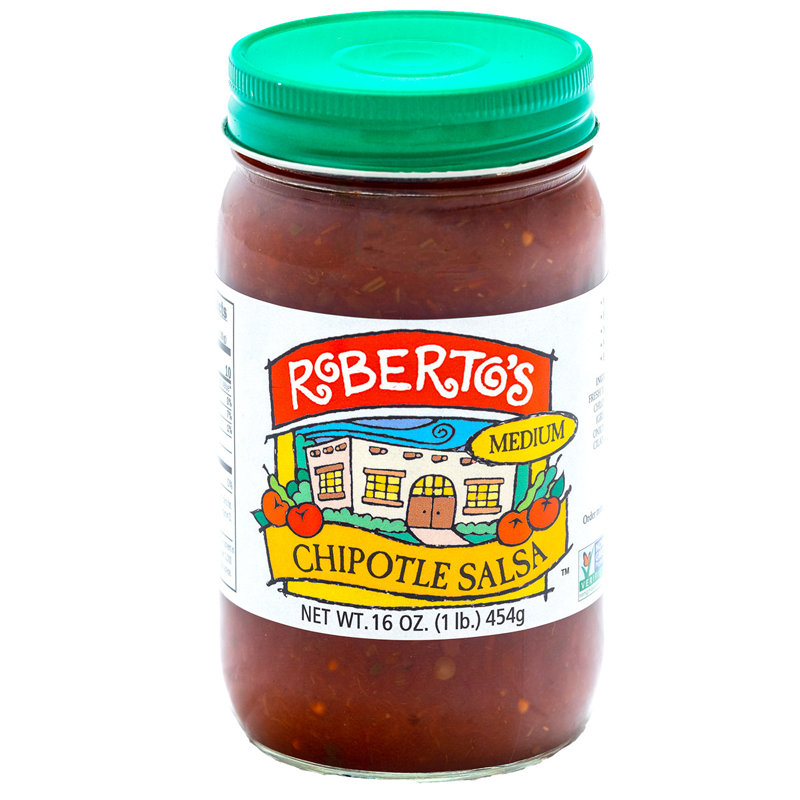 This is the perfect way to share Roberto’s with your friends…or keep it all for yourself. 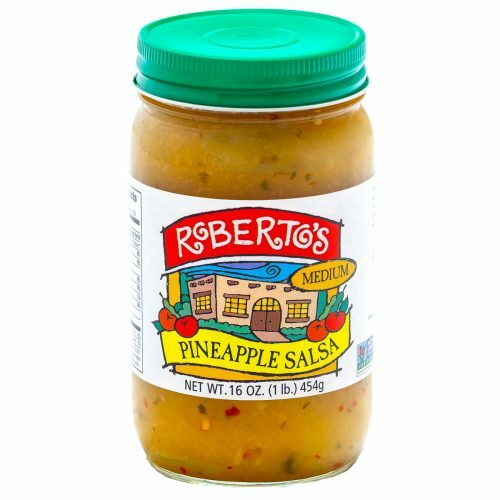 We aren’t judging.